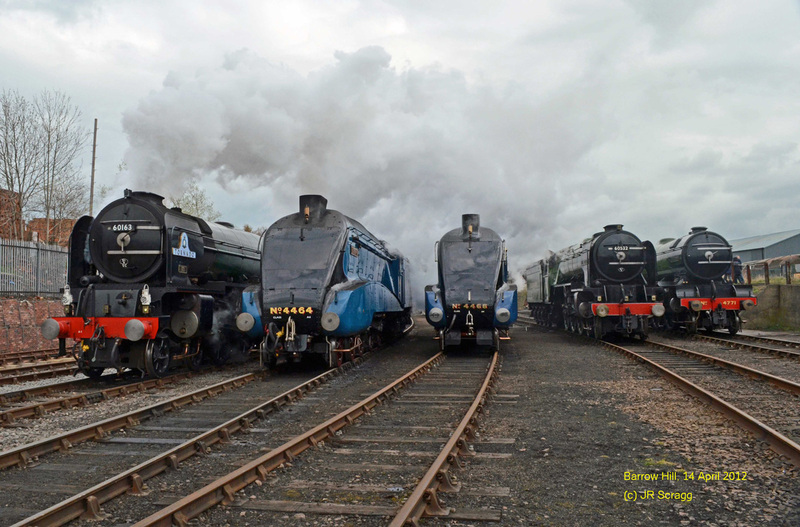 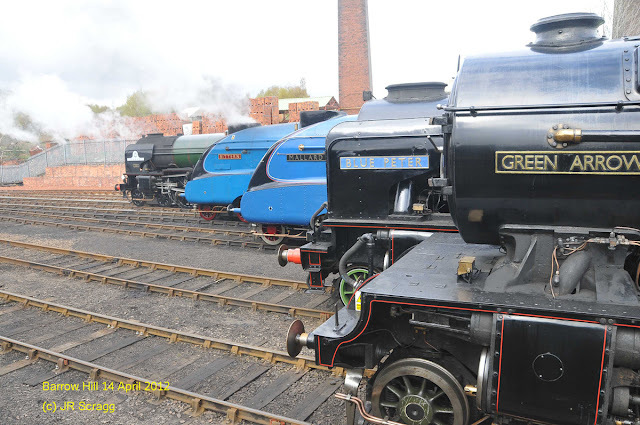 We have been forwarded these photos taken by John Scragg of a steam line up Barrow Hill. The five engines make a fine sight. More pictures of the event can be seen on FocusFlickr.